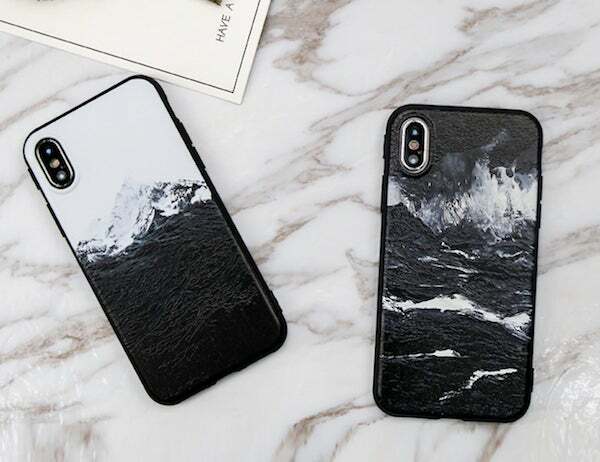 Get to feature a beautiful scene of the mountain or the sea on your iPhone X with this 3D Painted iPhone X Case. The case enhances the overall design of your iPhone X and takes it one step further. In fact, the design looks elegant and sturdy at the same time. 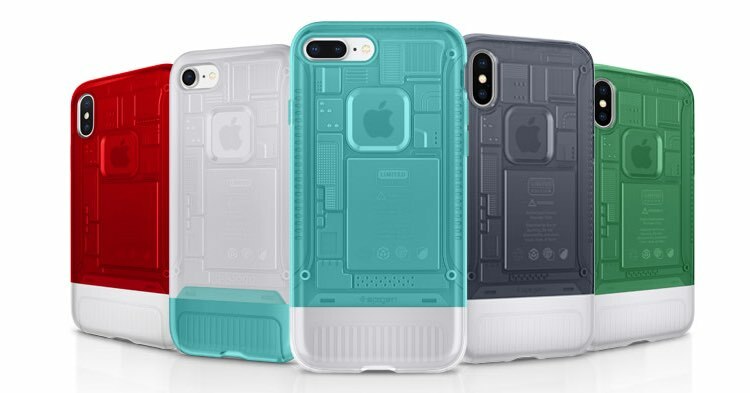 You can use this iPhone X case effortlessly on the go and enhance your overall iPhone X experience at the same time. 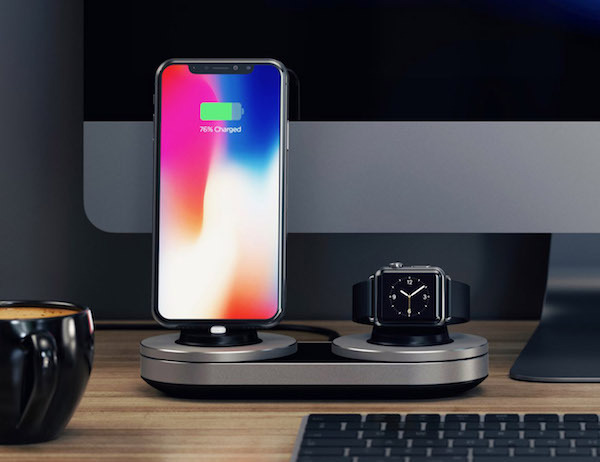 Charge your Apple devices overnight in style with the Smart Dual Charging Station for Apple Watch and iPhone by Satechi. This beautiful dock is designed to work with your regular charging cables. The sleek design keeps the cables out of sight, while providing a stable base for your devices. Designed for use with your Mac via USB-C/Thunderbolt 3, the Dual Charging Station delivers a total output of 15W. 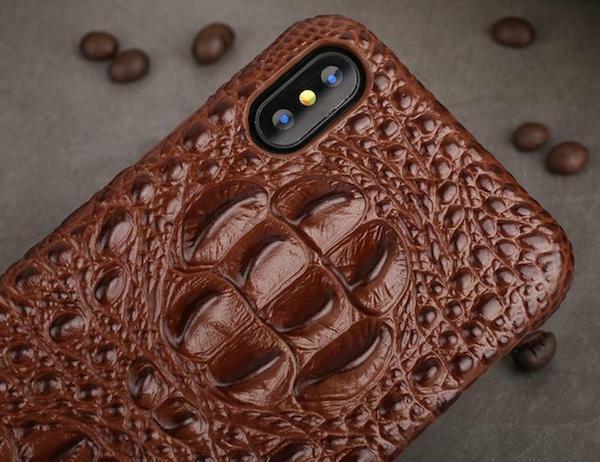 Let’s make your iPhone X have that extra edge with this Genuine Leather 3D iPhone X Back Cover. The design takes inspiration from the crocodile skin and has those 3D designs you can simply cherish for years. Additionally, the leather design makes sure to keep your iPhone X safe from everyday wear and tear. Just grab the case in your favorite color and take your experience one step further.